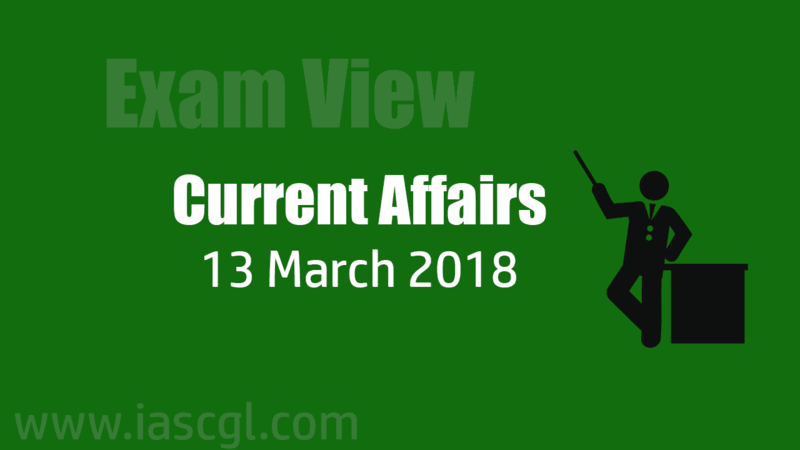 Current Affair of 13 March 2018, Exam View. China's Parliament abolished the decades-old two-term limit for the President, allowing Xi Jinping to remain as the country's leader for life. The constitutional changes were passed in Beijing by the annual sitting of the National People's Congress - the country's legislature - with two-third majority. Of the 2,964 delegates, only two voted against the change, while three abstained. 64-year old Xi Jinping is currently in his second five-year term and due to retire in 2023 under the current two term system. The exercise Aim to hone search and rescue procedures, maritime interdiction operations, and core operational skills and exercise a variety of maritime security scenarios. A Multilateral Air Force exercise, 'Samvedna', will be held from March 12 to 17, 2018. The exercise, spearheaded by Indian Air Force and conducted by Southern Air Command (SAC). 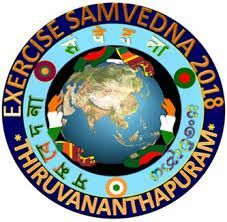 Samvedna, which means 'Empathy', is the first composite Humanitarian Assistance and Disaster Relief(HADR) Air exercise in the South Asian region and would be focused on practicing Air Force centric HADR solutions in a Multi-national cooperative Disaster Management environment. Aim of this to ensure better understanding and sharing of response procedures between a number of friendly neighbouring nations. 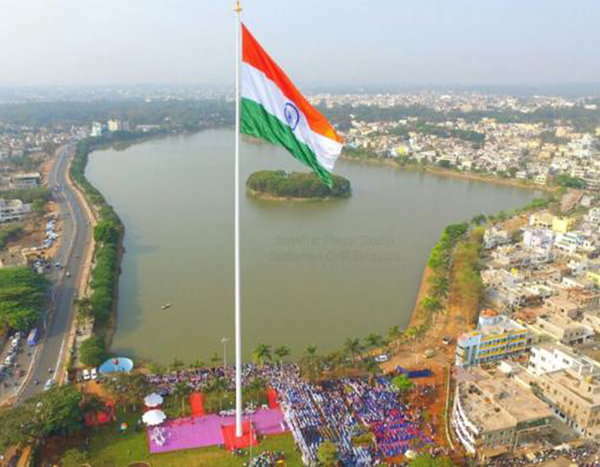 India’s tallest tricolour hoisted on 12th March 2018 in Belagavi, Karnataka. It's height is 110m , size of tricolor 120x90ft and weight is 500kg. Problems related to the world’s seas and solutions to protect ocean resources were discussed in the summit.